The restive Kashmir Valley will soon be receiving first of its kind ‘Critical Care Emergency Medical Services’ for common people. 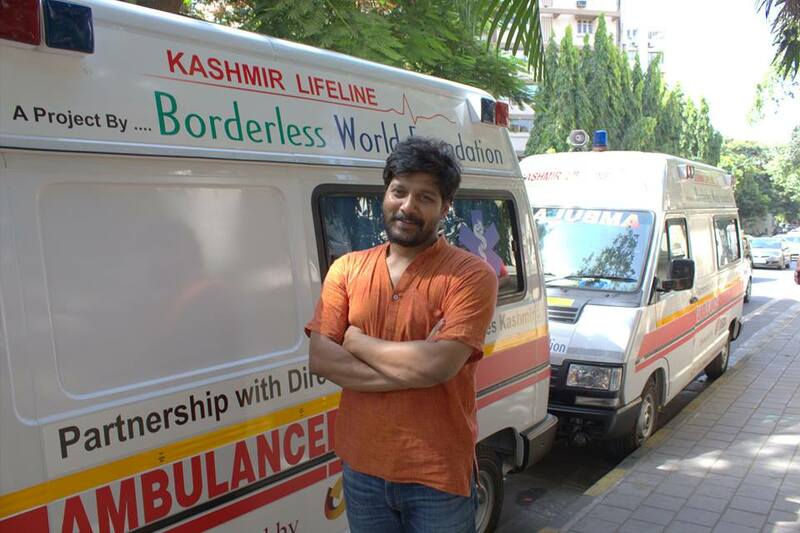 Under Kashmir Life Line (KLL) initiative, the ambulance services will be launched by Center for Research and Development Policy (CRDP) and Borderless World Foundation (BWF) in collaboration with the Directorate of Health Services Kashmir (DHSK), a CRDP statement said. “Initially, both the groups will be providing four (4) fully equipped Cardiac and Trauma Care Ambulances to the Health department. The Health Services Department will manage and run the ambulance services,” the statement said. 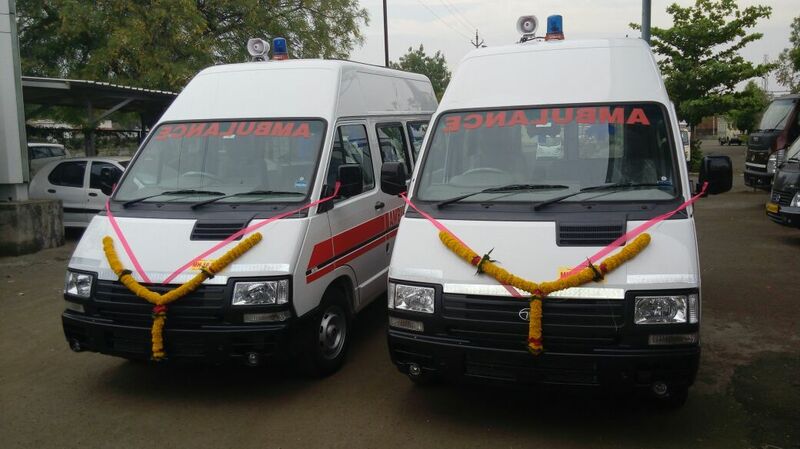 “The organizations are planning to launch 15 such ambulances in the Valley by the end of this year,” the statement added. According to the statement, Borderless World Foundation (BWF) had “conducted an Emergency Medical Services Survey in the frontier district of Kupwara in collaboration with Tata Institute of Social Sciences (TISS) Mumbai”. The statement while quoting a written reply to a question posed by Naresh Gupta to the the CM Omar Abdullah, 3288 people have been killed and 27, 165 injured in 18, 786 accidents across the state in three years (2009, 2010 and 2011).